My sister Ash has been after some sweets for what seems like YEARS. 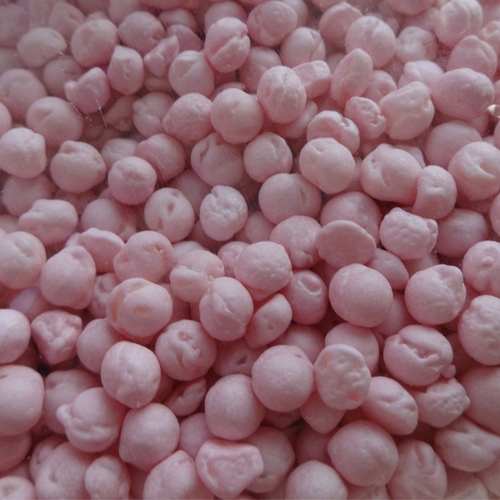 All we could remember was they were hard boiled sweets with a soft/jelly-like centre and tasted fruity. We've searched countless sweet shops, supermarkets and those 'old style' sweets shop near every pier and beach we've been near. Yet we never found them. 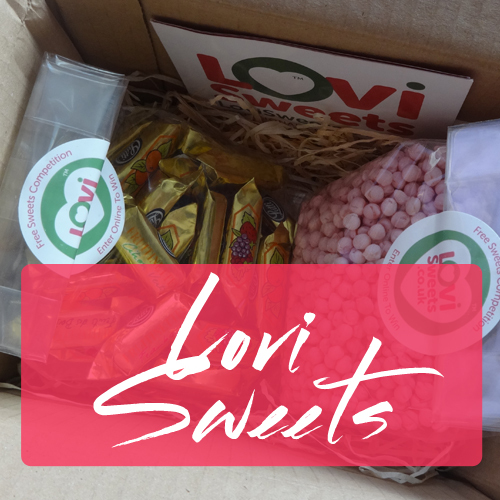 HOWEVER, after some genius on Facebook posted something similar, I went on a hunt for said sweets, and came across Lovi Sweets. 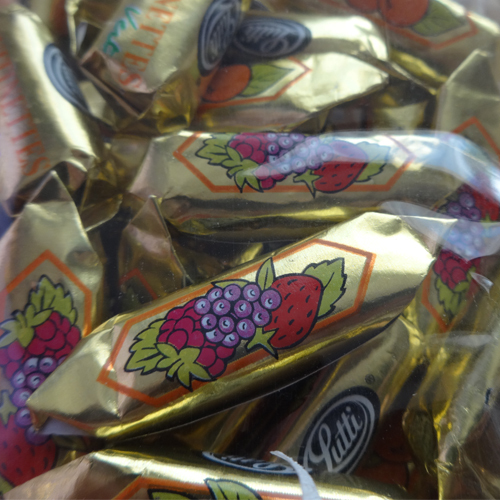 The sweets are called Fruit Bon Bons (or Fruitinettes) and I had to buy some! I had a little browse and added in some Strawberry Millions as well and this is what I always have from sweet shops! 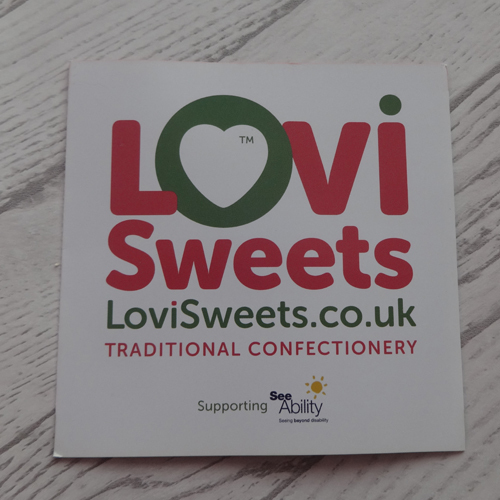 There are load of different types of confectionery available with set weights, and you can just add them into your basket and buy them! 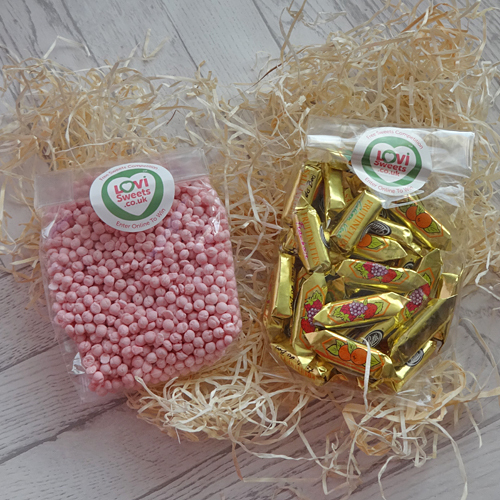 They arrived in a nice sturdy box with what I call 'fake hay' packaging, and the sweets are wrapped in their own little cellophane bags with the brand's logo stuck on it to seal it shut. They'd be ideal to give away as gifts as they're all ready to go! 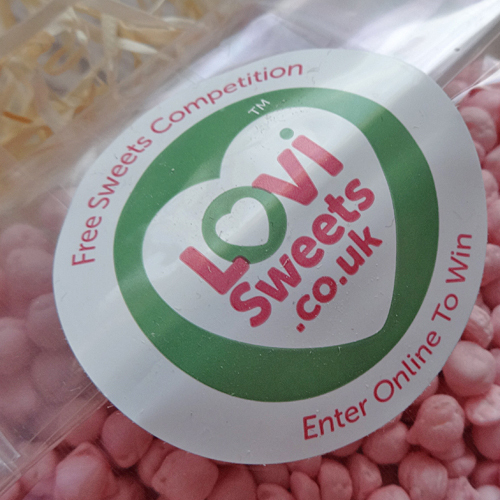 I'll definitely be buying some more from Lovi Sweets soon as they have such a selection and the prices are great! Also, go check them out on Twitter and show them some love!